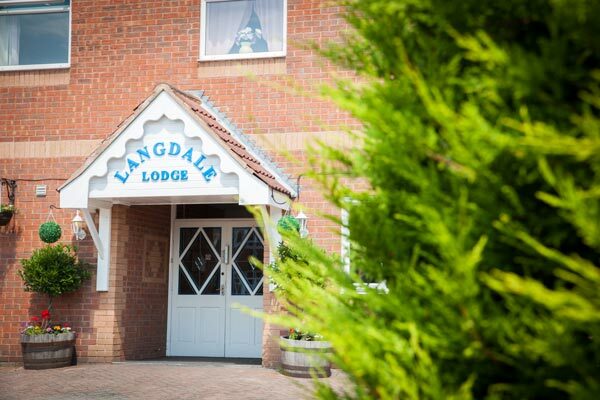 Langdale Lodge is a purpose-built, detached home based in the market town of Chesterfield. With its contemporary design and layout, our home gives our residents the feel of residing in a hotel, whilst simultaneously recognising it as a home with the residents own individual touches to their rooms. Set in a rural area, the home can be easily accessed from the M1, an approximate 10-minute drive. The town’s most unique landmark, the “Crooked Spire”, a 14th Century Anglican Church can be seen from the fields that stretch across from the Lodge. 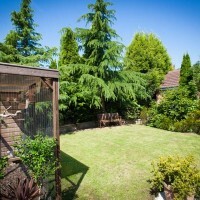 Large Ground Floor communal space with extended field views to the front and a private garden at ther rear. 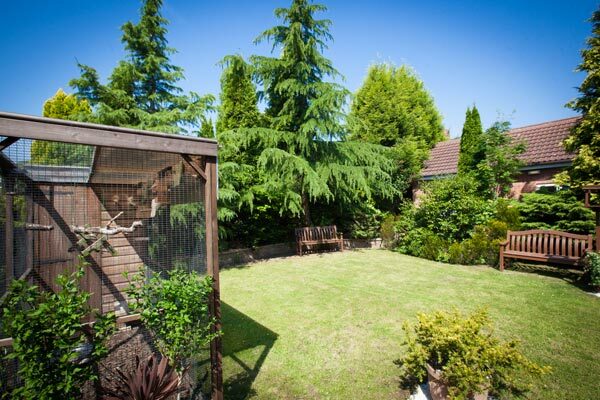 Ample outdoor seating areas, perfect for those English summer days and a bird aviary to compliment the tranquil rear garden. Building structured to allow in plenty of natural light. 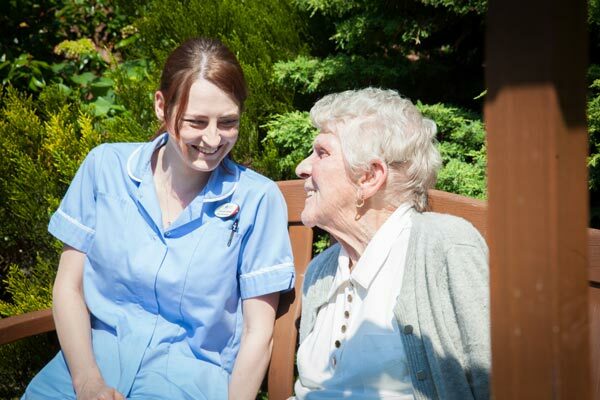 At the core of our ethos is valuing the individuality and choice for our residents. 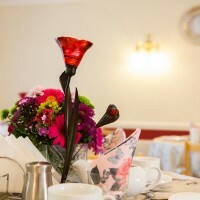 We strongly implore that the residents, with the assistance of their loved ones, personalise their rooms so as to contribute towards the sense of feeling that their residence is a “home from home.” Langdale Care Homes aim to provide Residents with a secure, relaxed and a homely environment in which their care, well-being and comfort is of prime importance. A holistic and person centred approach is adopted to ensure that all the needs and wishes of our residents are taken into count and catered for. Our focus is on the person rather than their condition or the daily task’s. Privacy and Dignity are at the core of our care and it is clear to see residents believe our home is theirs. Nurse call systems are active 24/7 and frequently serviced to maintain high operability. Each bedroom, en-suite and communal room have a call bell fitted and linked to the system for the purposes of health, safety and wellbeing of our residents. 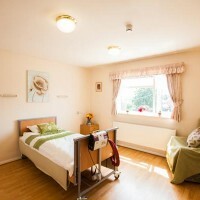 All our rooms meet and exceed minimum specification that is set out by the Care Quality Commission. They are fully furnished and equipped to exclusively meet the needs of our residents. All our homes are registered with the Care Quality Commission and we hold contracts with various local authorities including social services, CCG’s and the NHS. Activities are scheduled on a daily basis and consist of both “one on one” and group sessions. The group activities are displayed on a white board and visible for all to see. 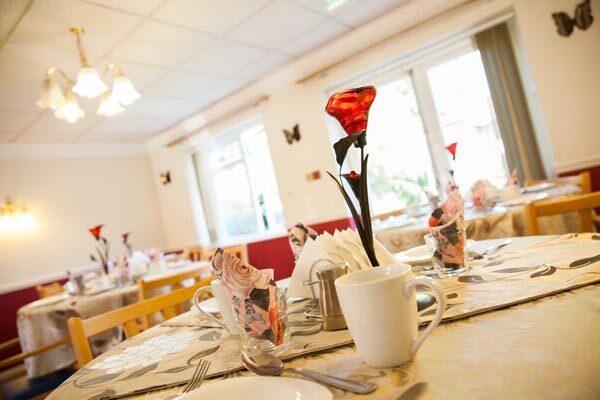 We encourage residents at the home to get involved with both choosing and partaking in the range of activities, notably reminiscing, arts and crafts, observation of local wildlife amongst others that we offer. 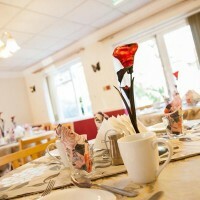 We have a high standard when it comes to the food we serve our residents. 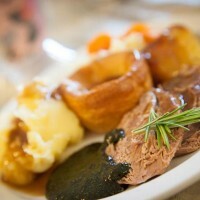 Meals are prepared by our in-house chef, one who has demonstrated the skill and resolve to meet these high standards. 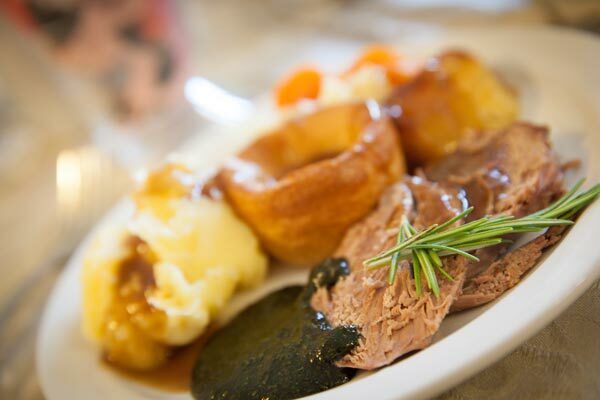 A second and when needed, third choice of food is offered for all mealtimes and there are options of diabetic, gluten-free, Halal, Kosher and other specialised diets available. Drinks and snacks are served at regular intervals and on request. Ancillary services operate on a daily basis. We operate an active policy in sourcing the latest and high-quality cleaning and laundry products that offer the best results. A resident can bring a pet to reside with them at the home, however there are a few terms and conditions to acknowledge before doing so. 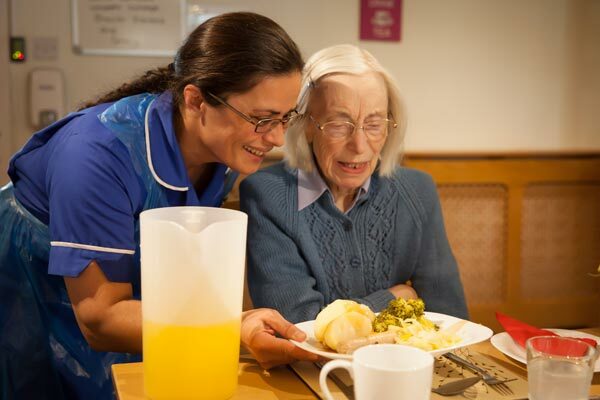 Residents are looked after as per their plan of care, to ensure that they are safeguarded. We provide round the clock residential care, our trained, qualified and experienced staff are on duty 24 hours a day, 365 days a year. Privacy and dignity are at the core of our care and staff will help you in any way you need with your personal care needs. We want residents to be happy and well cared for and staff do all they can to help residents settle in and feel at home. Over the first few days we talk to you about your likes and dislikes, introduce you to other residents and find out how you prefer to spend your time. We also create a care plan which details the care you need, how you would like this to be offered and what your choices are. 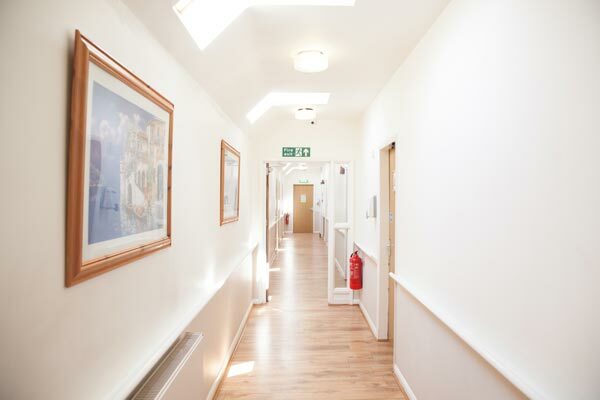 Langdale Care Homes provide 24-hour personal support to those residents with conditions that require round the clock specialised nursing care. 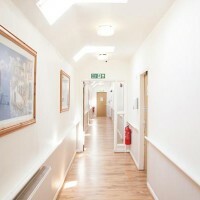 All Langdale care homes provide dementia care. All residents are treated as individuals and we tailor our care to each of our resident’s needs. With the help of family and loved ones, we can get to know our residents and their life, and ensure we base our care around their likes, dislikes and habits. Our Dementia Pledge drives our family of staff to ensure that our Resident’ life is valued to the brim and independence; trust, choice, equality, freedom and dignity are respected above all else. 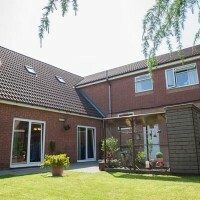 All Langdale care homes provide residency to older adults who are unable to look after themselves in their own homes. All residents are treated as individuals and we tailor our care to each of our resident’s needs. We want residents to be happy and well cared for. Over the first few days we talk to you about your likes and dislikes, introduce you to other residents and find out how you prefer to spend your time. We also create a care plan which details the care you need, how you would like this to be offered and what your choices are. Our homes have a good selection of activities. 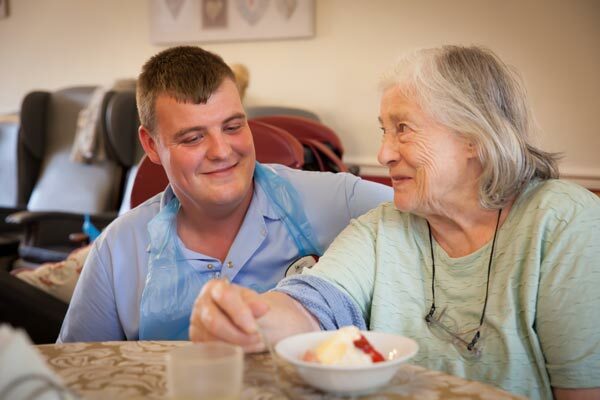 A weekly programme is devised based on Resident’s requests and abilities. All Langdale care homes are registered to provide care to people who have physical disabilities and are unable to look after themselves in their own homes. 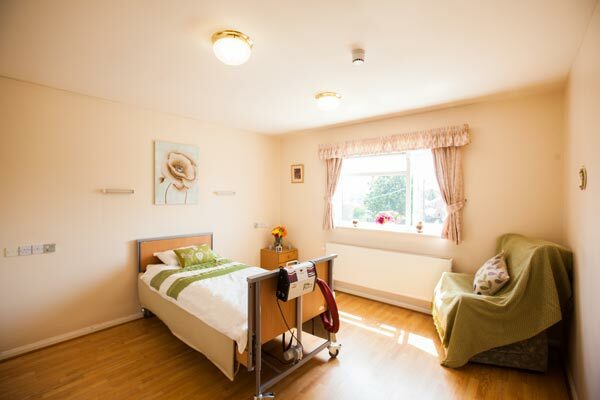 Our homes are equipped with the right facilities, equipment and qualified staff to care for a wide range of disabilities and needs. 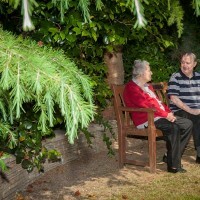 All Langdale care homes are registered to provide care to people with mental health conditions. 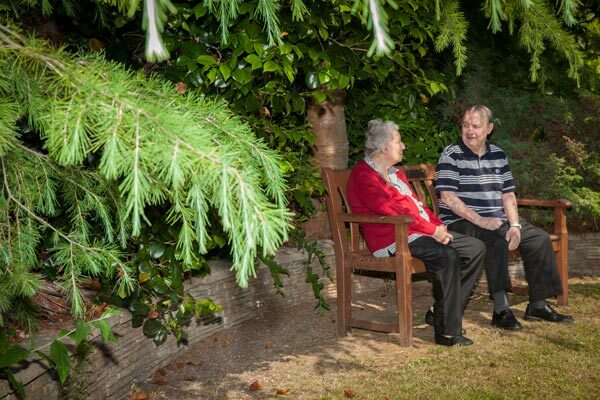 Langdale care homes provide high quality care and support to those who suffer with mental illness and have physical, psychological and social needs. We work in partnership with Local Authorities and Health Associations to provide specialist short and long term services tailored to meet the needs of our residents. 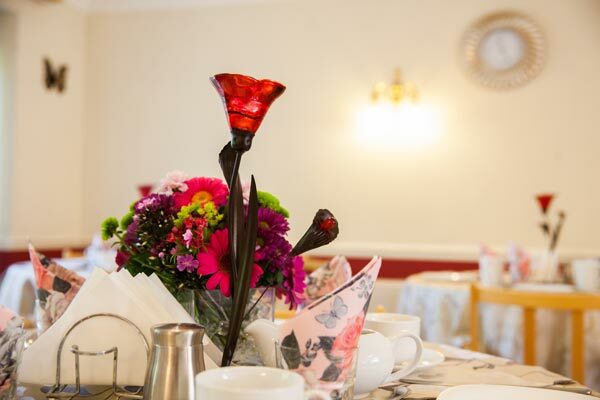 All Langdale care homes are registered to provide care to those suffering from sensory impairment and our homes have been designed with visual impairment in mind. 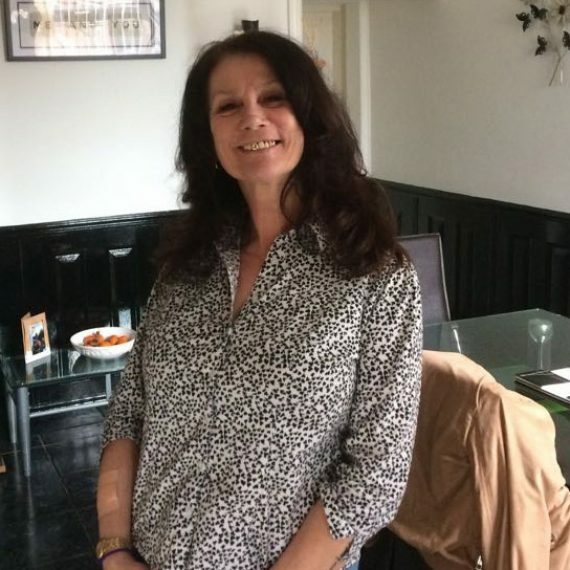 Staff are on hand 24/7 to communicate and help support those residents suffering with one or more sensory impairments in a secure, relaxed, clean and homely environment. All Langdale care homes operate a ‘No Medical Intervention’ policy, respecting those individuals who have religious beliefs in relation to medical intervention. The cost of care information is written and published by Derbyshire Council. 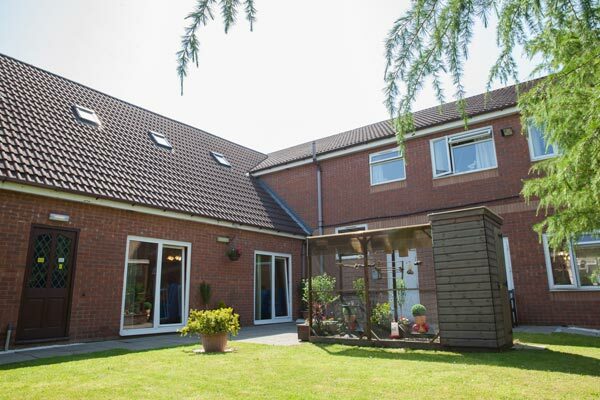 see and experience living in our home first hand, meet staff, enjoy a meal and socialise with other residents. To arrange a visit please give us a call, we’d be delighted to meet you. We do like to encourage residents to bring their own belongings to personalise their room as much as possible, so generally the answer is yes, but it will depend on the size of the piece of furniture you would like to bring and whether it will easily fit in the room. Do you provide a laundry and ironing facility? Langdale care homes provide a daily on-site laundry & ironing service for all resident’s clothing, towels and bed linen etc. All personal items are labelled (by family please) and clothing is sorted and returned to resident’s rooms when laundered. This depends on the availability of a room in the home, understanding the cost of care and the person moving in receiving a care assessment, but we will make every effort to make this process as speedy as possible. When can I have visitors? Visitors wishing to visit relatives in a home can go at any time. 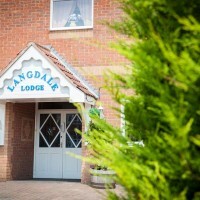 Come and spend the day with us and find out more about Langdale Lodge.